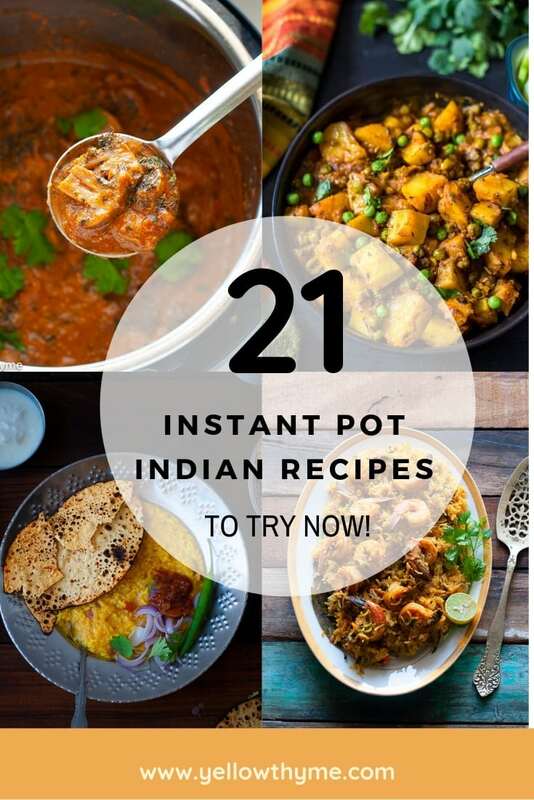 Here are the best 21 Indian instant pot recipes that you have make in the your instant pot! Easiest Mushroom Masala recipe ever! Rajasthani Laal Maans in Instant Pot!